At Kroll Construction, we pride ourselves in installing custom replacement windows in a worry-free fashion. We’re certified by Alside, the industry-leading window brand we represent, ensuring you that we can do the job flawlessly the first time. The day before the installation day, we’ll notify you about your visit. Our representative will call you 24 hours prior to your scheduled window installation, providing you guidelines to prepare your home for the job. Removing drapes or other window coverings as well as anything hanging on the wall and displayed on shelves is our most common reminder. Expect our crew to arrive at your doorstep early in the morning. 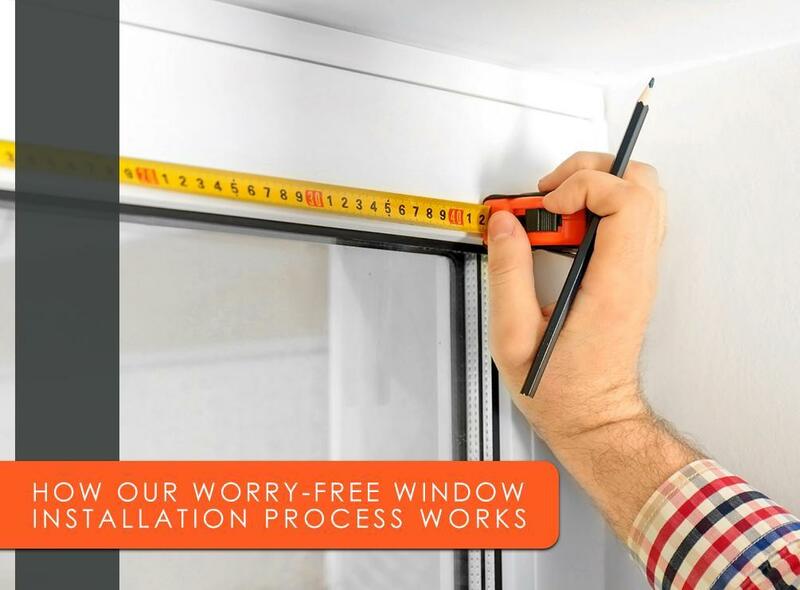 We understand the amount of disruption your window replacement could cause, which is why we try to get it done as soon as possible. We’ll start removing your old units and haul them away to keep the job areas hazard-free. Before we install your new windows, we’ll clean the wall openings and double-check the measurements. Once everything’s set, we’ll put in each replacement unit while observing safety. We’ll seal the minimal gaps around the windows and test for any uncovered gaps to ensure airtightness. After actual installation, we’ll show you how each product operates. We wouldn’t leave until you’re 100% confident about using your new windows. Of course, we finish the project with a thorough clean-up job. Complete with tools to collect all the mess, you can rest assured that we’ll leave your home even cleaner than when we arrived. Kroll Construction is one of the credentialed window companies in the Wolverine State. We’re committed to eliminating workmanship errors and guarantee customer satisfaction. To get your project started, call us at (888) 338-6340 today. We’ll schedule your FREE, in-home consultation in Michigan at your convenience.